First, timely top-dressing: Peanuts flourish at flowering stage and require large amounts of fertilizer. Although rhizobia have begun to provide nitrogen nutrition for the growth of peanuts, in order to achieve high yields, they must also control their growth and promote balanced growth. For good growth, the leaves are larger than the one from the bottom up, and the stems are thick and dense, the leaves are green, and the leaves with thick leaves can be applied without nitrogen fertilizer. K, increase the rate of scarring, and in addition to applying high-energy red potassium to the weak fields, increase the application of urea by 2-3kg per mu. At the same time, a large amount of peanuts can be topped with 50kg of lime per acre during the next pinning period of peanuts, not only to supplement calcium, but also to neutralize the acidity of the soil, which has an effect on increasing the yield and quality of peanuts. Second, drought-resistant drainage: Jiangxi's peanut flowering period is generally from the end of May to early July, basically in the province's rainy season, easy to cause stems and leaves lodging, abnormal development of the capsule, therefore, to do a clean trench row Stain work, but in some years, drought occurs early, there may be drought, causing premature aging, flowering decreased, or even interrupted flowering, so we must pay attention to drought, especially peanuts in the red soil. The third is sprayed plant growth regulators: Jiangxi has a high temperature and rainy weather during the flowering period, and lack of light causes photosynthetic use to decline, affecting dry matter accumulation, resulting in reduced flowering. Spraying Shuofeng 481 in the early flowering stage can significantly improve the photosynthesis of leaves. The role of increasing fertilization rate, promoting the next needle, increasing the number of flowers and the number of knots, and enhancing the drought resistance and disease resistance in the later period of peanuts is a technology with less investment and high yield. Generally use 0.1% of Shuofong 481 powder per acre (5g), first dissolve with warm water of 50-60Â°C, mix with water and spray 40-50kg evenly on the leaf surface, mix it with 0.1%-0.3% borax solution. Spray together. At the same time, for the vigorously growing plots, paclobutrazol can be sprayed once after the flowering stage to the early stage of scarring to control plant height and suppress leggy. PMU is used to produce estrogen and hormone-replacement drugs such as Premarin, PremPro and PremPhase and DUAVEE, a "PremPro-Lite" which contains Premarin. 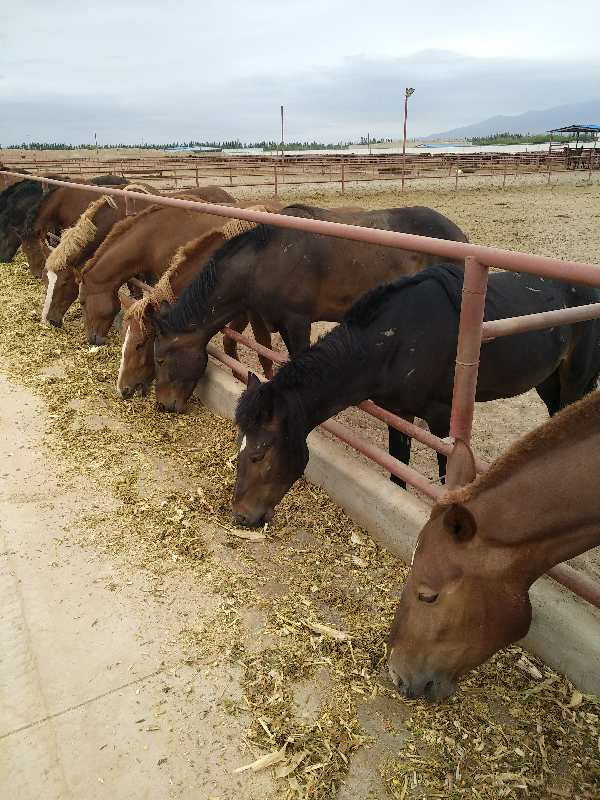 PMU drugs are made by keeping mares constantly pregnant and collecting their estrogen-rich urine. The horses should be in good healthy, age from 4-15 years old, the color should be dark. the horses should be check-up and disinfected during the transportation. The blood taking should be called off immediately when infectious disease is found, any medicine of Penicillin and streptomycin is forbidden to use.